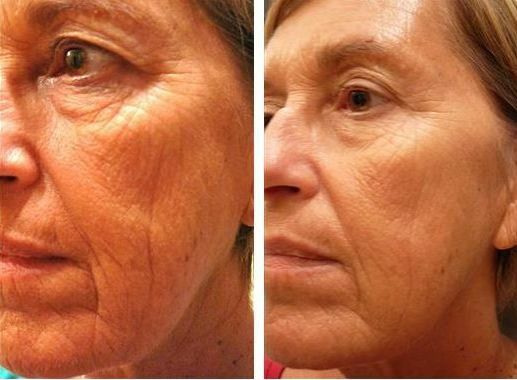 Discover Healthy-Looking Skin. We have committed ourselves to finding the most effective technologies to encompass a range of treatment options for cosmetic improvement of the skin for our clients. Treatments for complexion improvement, skin texture, aging, loss of elasticity, wrinkles, and pores.